Which camera under £300 should you buy? If you’re looking for a good all-rounder that mixes functionality with performance, then the Nikon COOLPIX B500 is a good start. With 16-megapixels and a 40x digital zoom function, the camera packs enough of a punch to ensure crisp, high-definition photos in a variety of environments. Equally, it has 1080p HD video recording, meaning that shooting short videos isn’t a problem either. 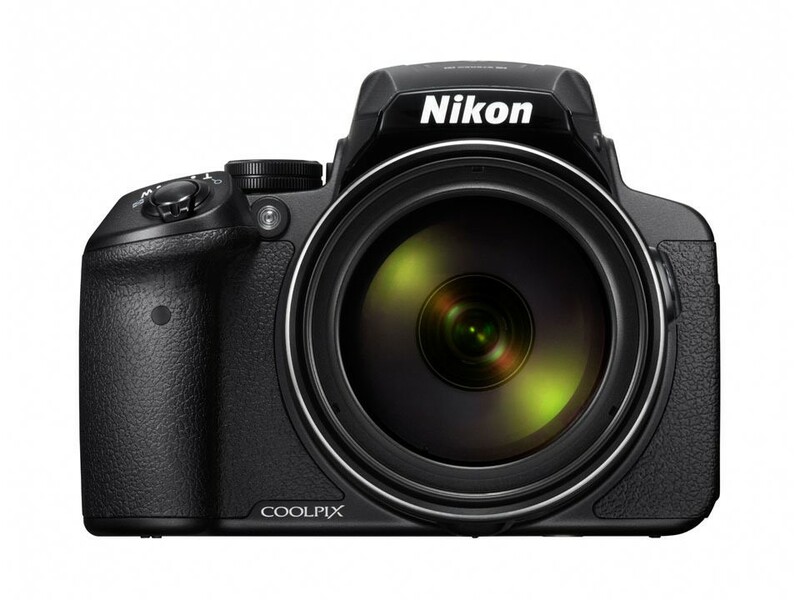 At a relatively low price, the Nikon COOLPIX 8500 digital camera is a solid choice for anyone just starting out in photography. It’s often difficult to find a DSLR for such a low price, but the Pentax K-S1 is a great example of the power of a DSLR for the cost of a digital compact. While Nikon and Canon tend to dominate the entry-level camera market, this offering looks to introduce budding photographers to more advanced ideas from the off. With 20-megapixels, a standardised auto-focus feature and maximum shutter speed of 1/6000, there’s a range of features for any beginner to get in to. 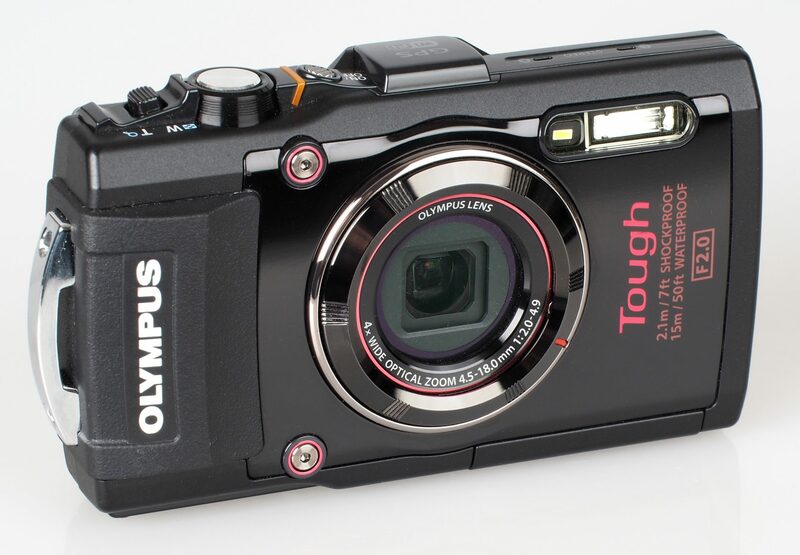 This compact digital camera is specifically designed for more adventurous photographers. Complete with freezeproof, waterproof and shockproof casing, the Olympus TG-4 is the camera of choice for anyone heading out into the wild in pursuit of the perfect shot. Not only is it great against the elements, the 16-megapixels and wide-angle lens ensure picture perfect images, even in low light scenarios. If you love to get in the thick of it when you’re shooting, this low-price camera won’t disappoint you! 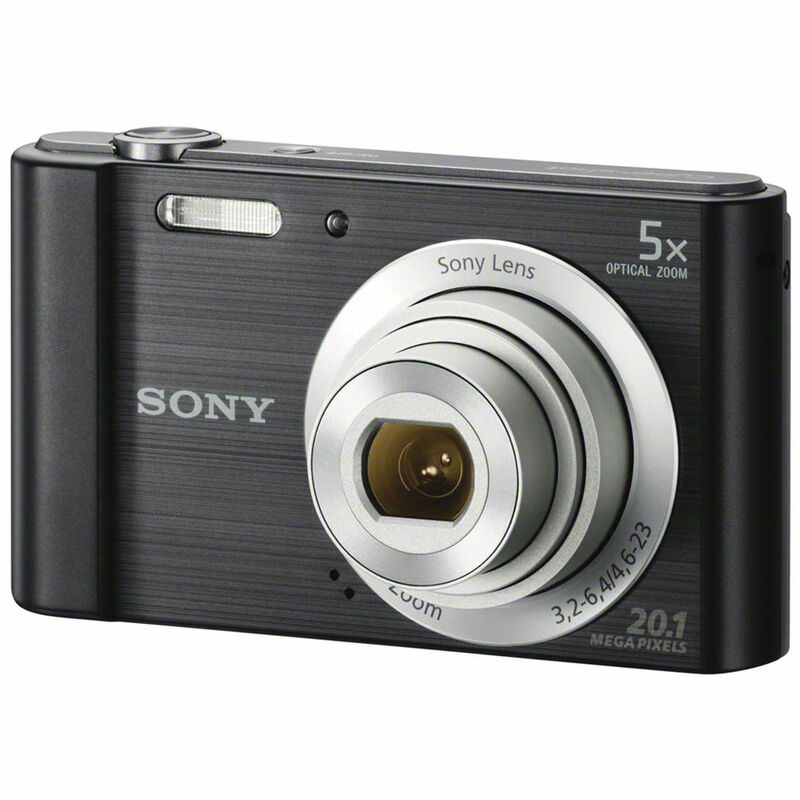 By far the cheapest camera on this list, the Sony DSCW800 packs a lot into its small case, without skimping on quality. While you cannot expect anything too groundbreaking, the compact has a 5x optical zoom, 20.1-megapixels, and 720p HD video recording, making it a competent all-rounder for beginners. The Sony DSCW800 has a number of modes and filters so novices have plenty to experiment with, though more experienced photographers may find them limiting. 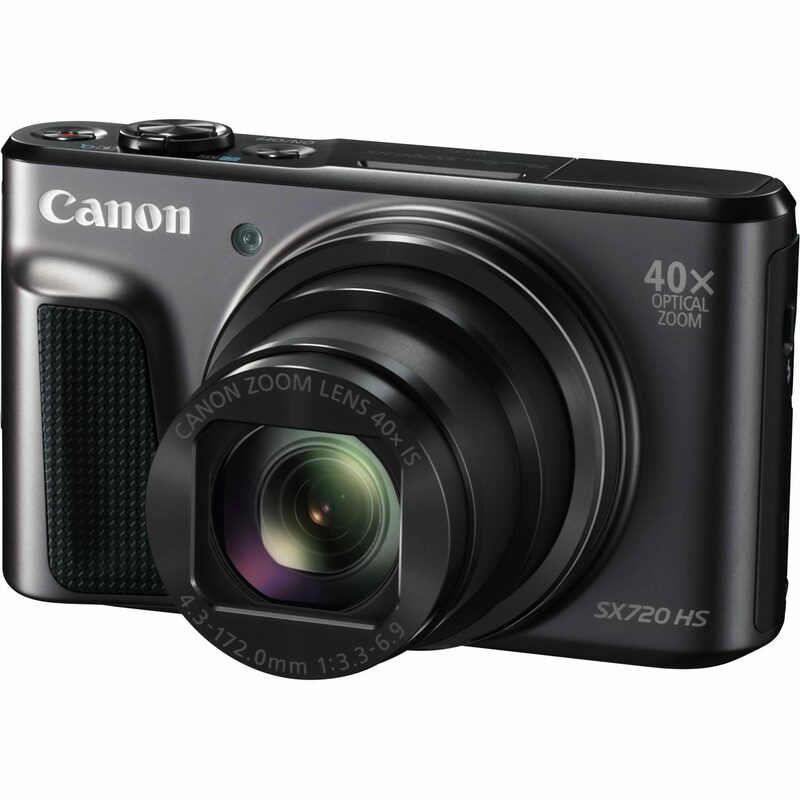 If you’re looking for a top-of-the-range compact camera that’s easy to use and equally easy to transport, the Canon PowerShot SX720 HS is a great option. One of the most popular digital compacts around, it boasts a 40x optical zoom, 20.3-megapixel resolution and a range of extra features, including Wi-Fi connectivity and improved image stabilisation. While it may be on the pricey side, especially compared to other cameras on the market, you certainly get a lot of bang for your buck. 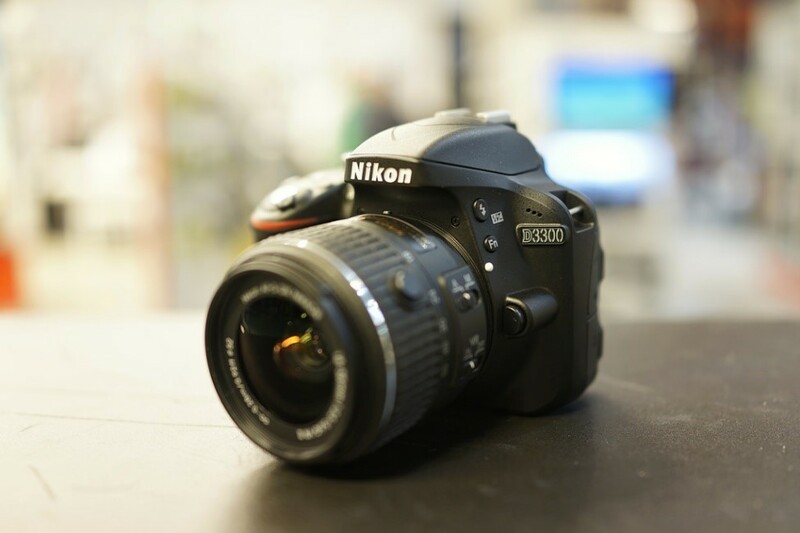 Geared toward beginners, the Nikon D3300 is one of the best cameras for £300 or under, with a range of features that make it instantly accessible. 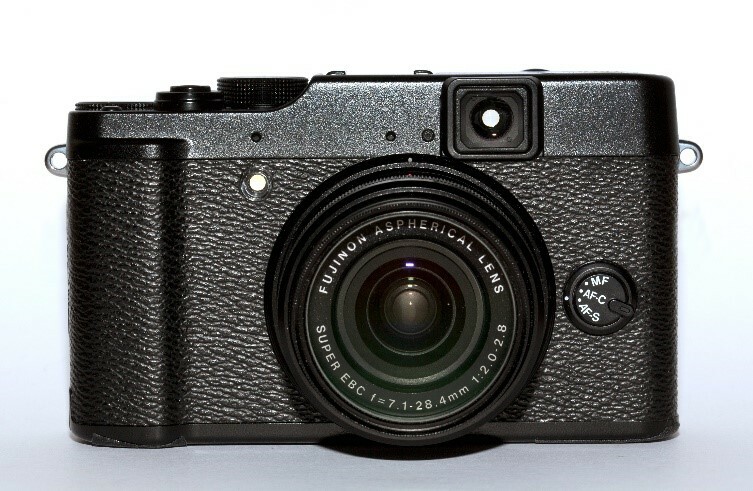 Primary of which is the special ‘guide mode’, which acts as a walkthrough for a number of features, allowing you to learn the best way to take photos while you’re out on the move (great for shots of the family out and about – which make awesome prints to display on the living room cabinet). With 24.2-megapixels, this relatively low-priced DSLR is an excellent choice for first-timers. The Fujipix X10 is aimed at more advanced photographers, being a compact design with a full set of manual exposure and focusing controls. 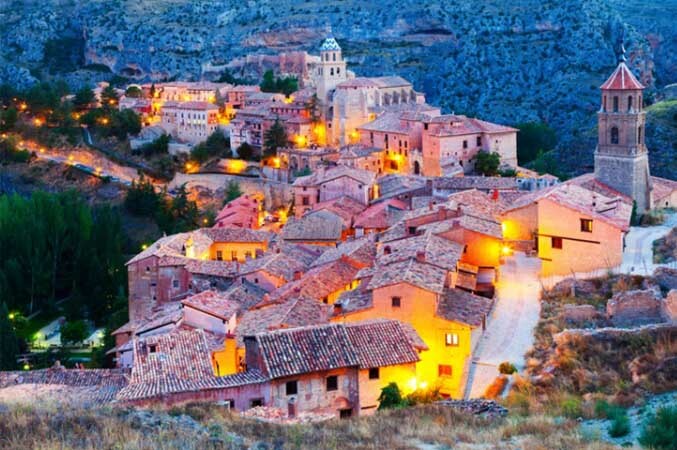 With only 12-megapixels and a 4x optical zoom, it may not produce the best quality photographs from the cameras on this list, but its range of adjustable settings makes it easy to get the most out of it. Plus, it has a very unique, stylish look! Savour your favourite pictures by getting your masterpieces printed and displayed in large frames for your home. 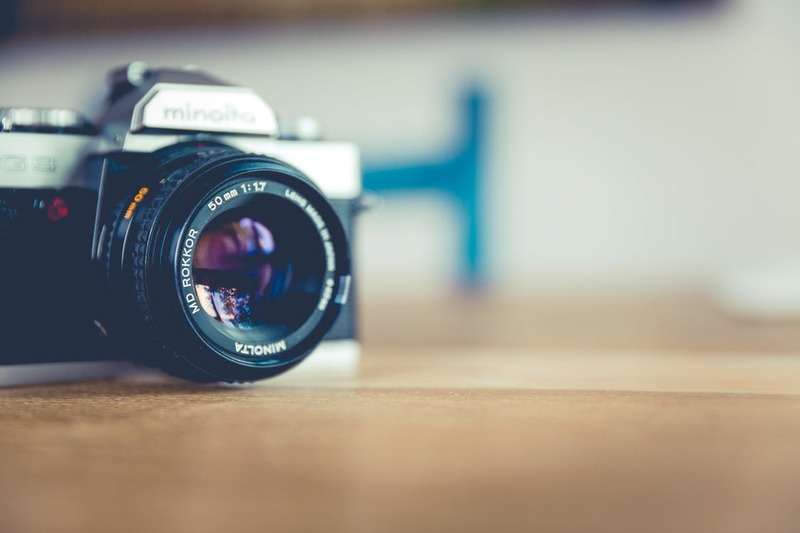 What do you think of the digital cameras on this list? 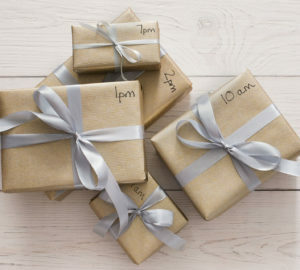 Do you have any other suggestions for good cameras under £300? Let us know in the comments!